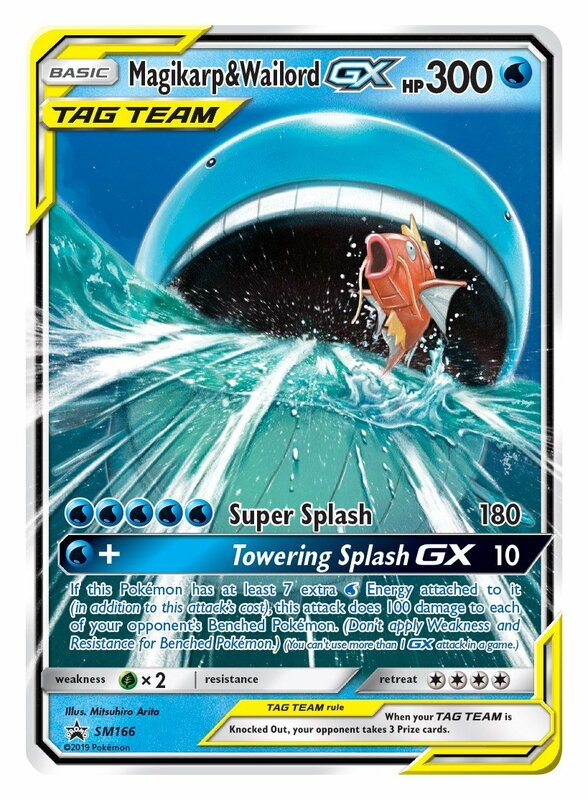 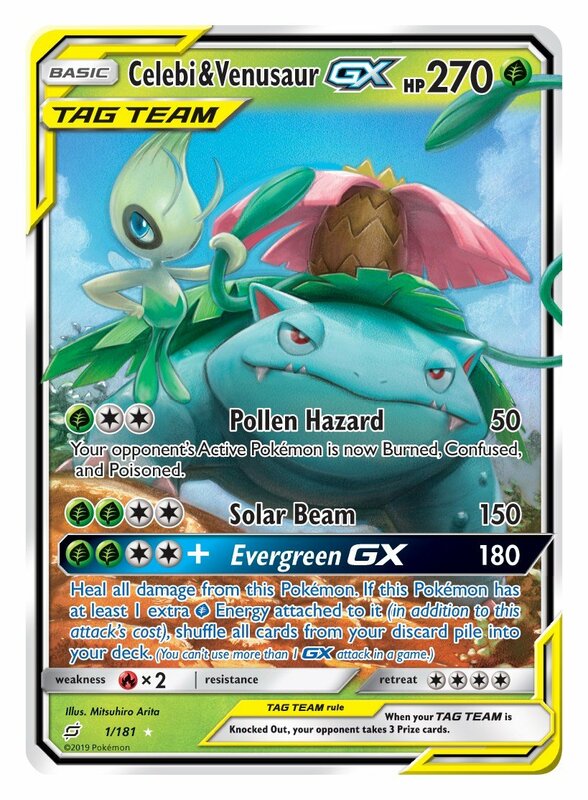 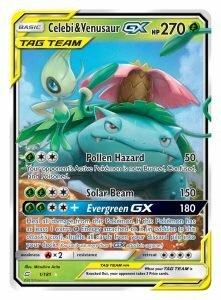 Who’s up for new set and new exciting Tag Team GX cards? 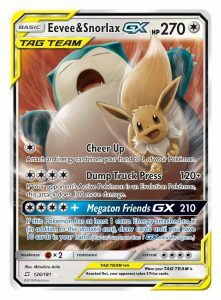 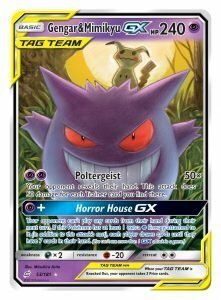 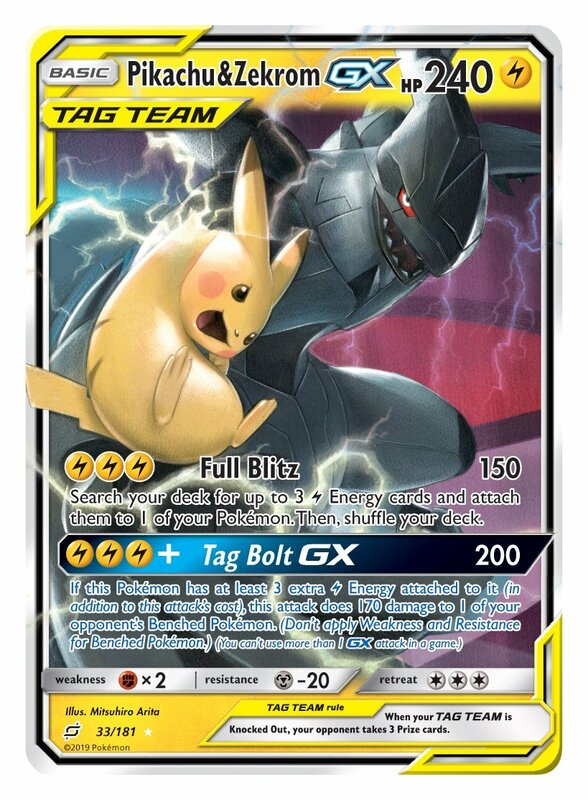 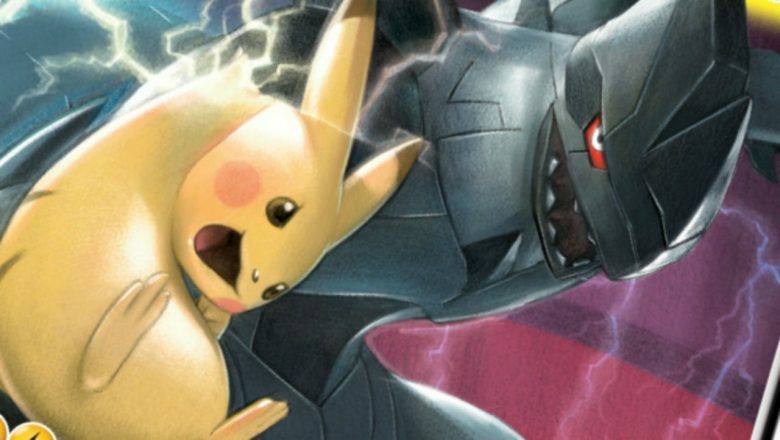 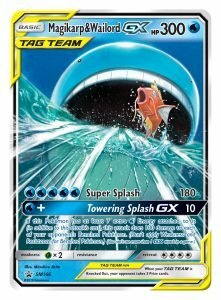 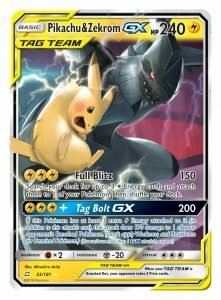 New cards been announced at the 2018 Pokémon World Championships, TAG TEAM Pokémon-GX present a powerful new gameplay mechanic that will offer thrilling battles of high risk and high reward. 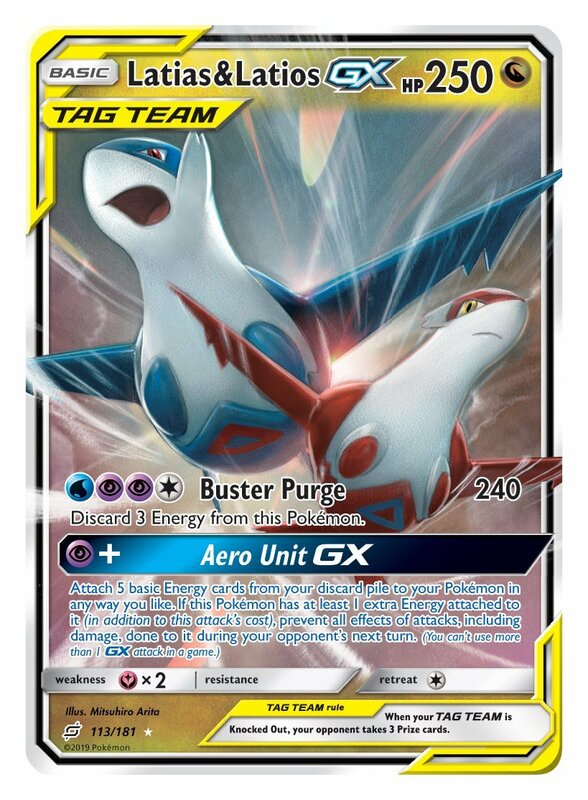 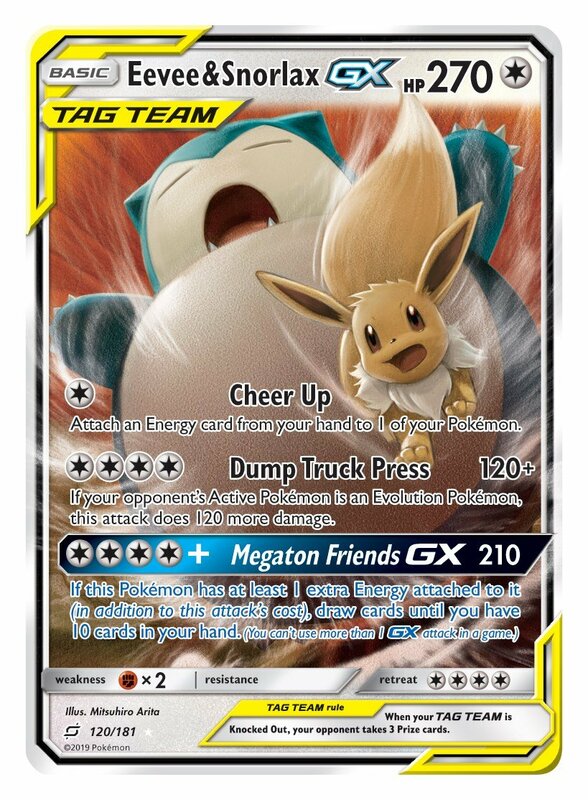 These cards have unprecedented power and Hit Points, allowing some TAG TEAM GX attacks to Knock Out a Pokémon-GX on the opponent’s Bench with a single blow, but can lead to the opponent taking three Prize cards if a TAG TEAM is Knocked Out. 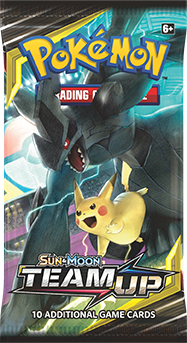 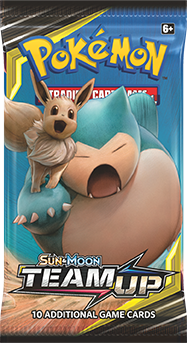 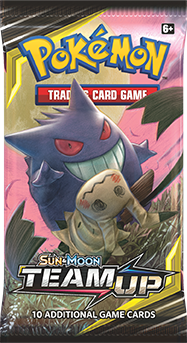 Launching worldwide on February 1, this latest expansion features dynamic battle teams such as Pikachu & Zekrom-GX, plus additional Pokémon-GX like Lycanroc-GX, Hoopa-GX, Cobalion-GX, and more. 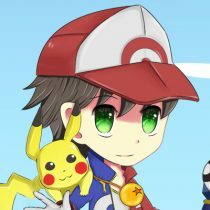 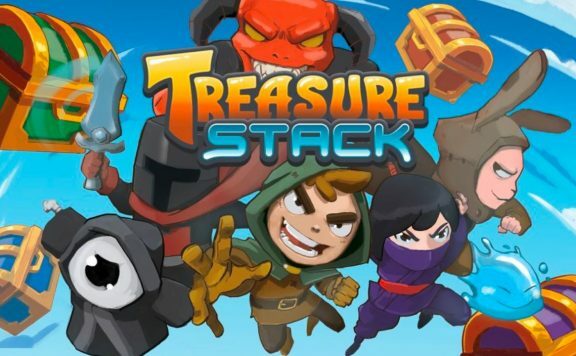 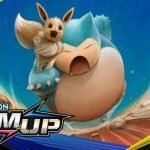 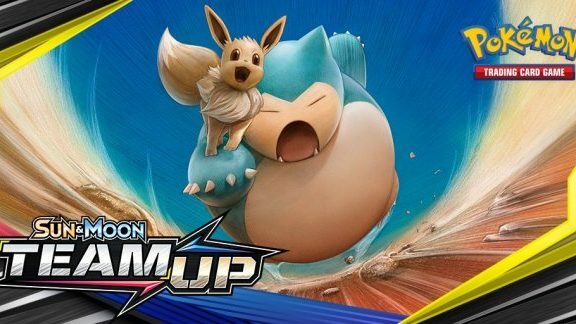 Fans will be able to try out Sun & Moon—Team Up before launch by participating in one of the many Prerelease tournaments taking place in the US from January 19–27. 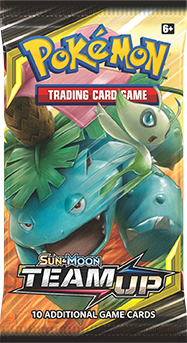 To find the nearest participating independent retailer, visit pokemon.co.uk/locator. 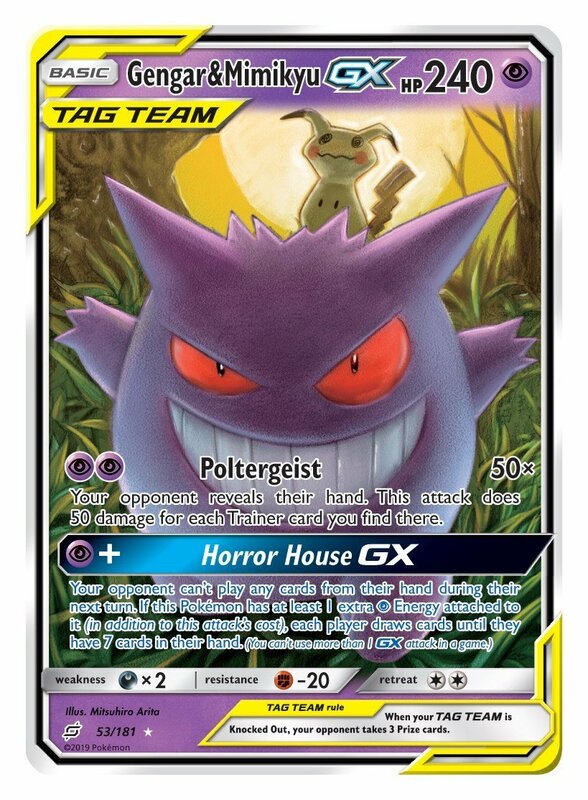 More information about the Pokémon TCG can be found at pokemon.co.uk/TCG.